Students are located in Creekview, with open neighbourhood learning areas as well as break-out rooms. Our Middle Unit offers excellent learning opportunities for all students. All classes have access to interactive whiteboards and computers. 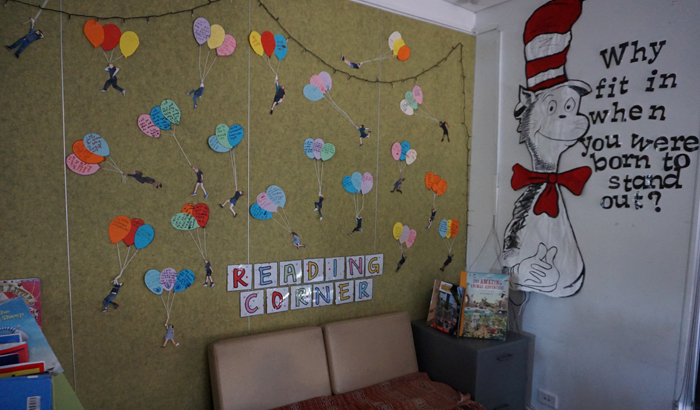 Our open neighbourhood learning spaces give students scope to be educated in a variety of different spaces where multi-age and withdrawal groups are able to be catered for by a dynamic staffing team. Our students enjoy a range of different experiences that support the school's Social, Physical, Academic, Creative & Emotional (SPACE) philosophy. As well as participating in the highly valued P-6 Specialists programs, the Years 2, 3 and 4 students also participate in the Stephanie Alexander Kitchen Garden Program, Chess, Swimming and Bike Education. Throughout the year, the students will be involved in Interschool competitions for Sport, Maths and the Arts, as well as excursions within and out of our community. We value students and parents ideas and appreciate open communication. Parent input and assistance is always welcomed.